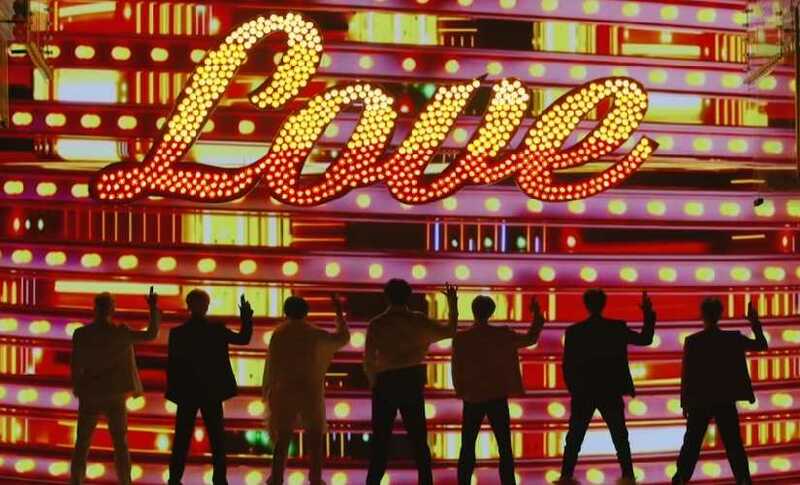 This week, in music, has been quite eventful with BTS clocking in over 78 million views on the music video of 'Boy With Luv'! Read on for more trivia but also for some more fun tunes to jazz up your playlist. 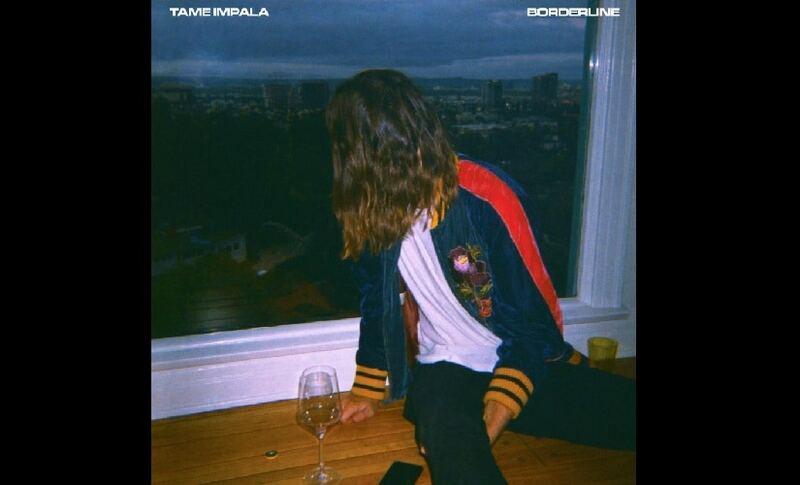 Tame Impala debuted their second single 'Borderline' at Saturday Night Live recently and it brings back memories of their early creations that had me hooked onto. 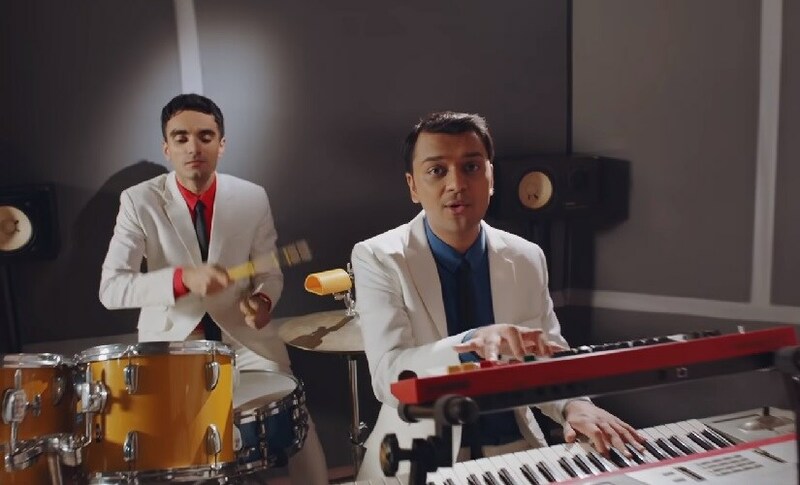 Parekh & Singh received instant recognition from their first single 'I love you baby, I love you doll' and there has been no looking back ever since. 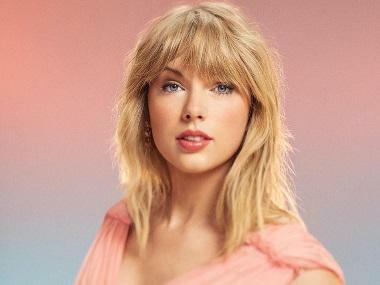 In case you missed this song when it first released in January, the indie-pop duo now has a music video accompanying it. It's one of those dreamy, mellow songs you can listen to, on a loop. 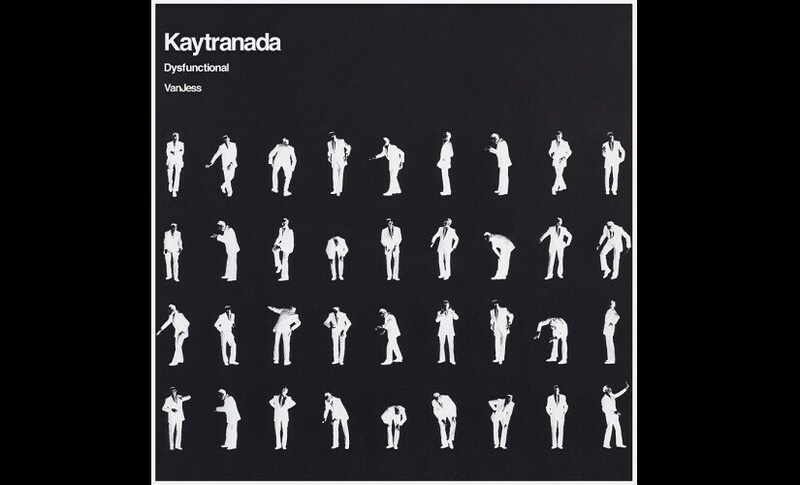 'DYSFUNCTIONAL' comes after Kaytranada's 2018 EP NOTHIN LIKE U/CHANCES and a single 'Well I Bet Ya'. VanJess brings a sensual vibe to the song despite expressing their frustration with an errant lover. The producer's liking for house music is evident. 'DYSFUNCTIONAL' is a pure dance hit without empty, meaningless lyrics. In a conversation with Apple Music's Beats 1'a Zane Lowe, Kaytranada had also hinted that there is a new album in the works. 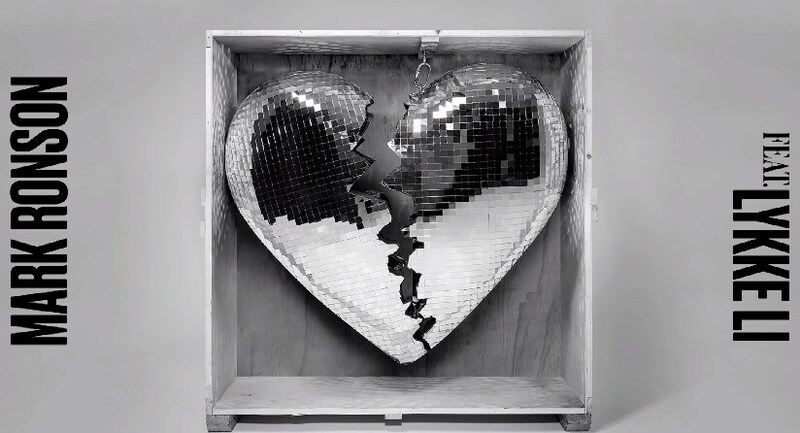 'Late Night Feelings' is one of the many 'sad bangers' Mark Ronson has created for his forthcoming album of the same name. The smooth, disco-tinged collaboration with Swedish singer-songwriter Lykke Li, certainly does evoke the sorrow of nursing a broken heart. 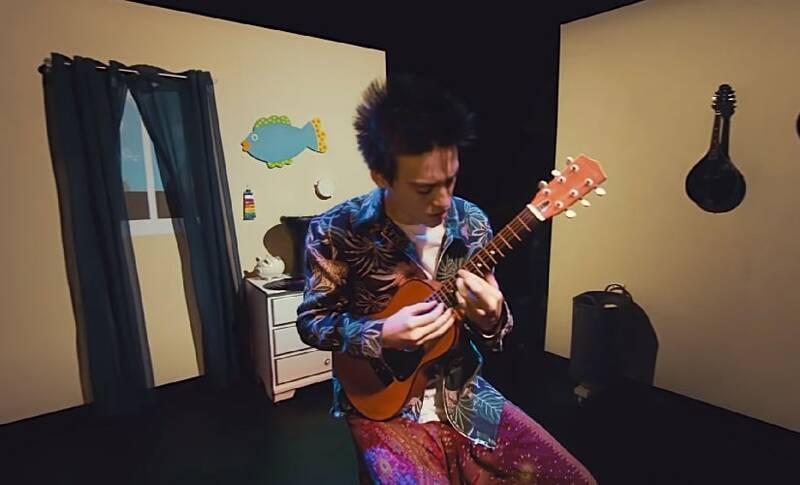 The Grammy-winning musician and multi-instrumentalist released 'Make Me Cry' along with a kitschy music video. Collier's voice is soothing, he sounds like he is in no hurry to reach the end of the song, just like the leisurely flow of water in a stream. According to Genius, he had explained that the song was about "the passages that water can make, both metaphorically and physically." For people not acquainted with K-Pop, BTS should be the starting point. The boy band, which CNN believes have a bigger following than the Beatles, has a new album, Map of the Soul: Persona, out and Halsey's on it! 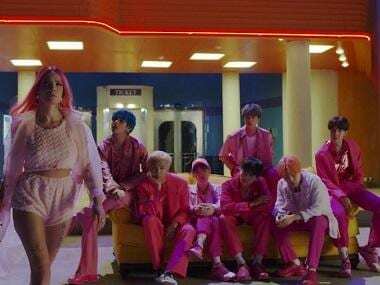 'Boy With Luv' is such a great pick-me-up that you won't mind the auto-tuned vocals that have increasingly become commonplace.